Because of some people you feel loved every day. 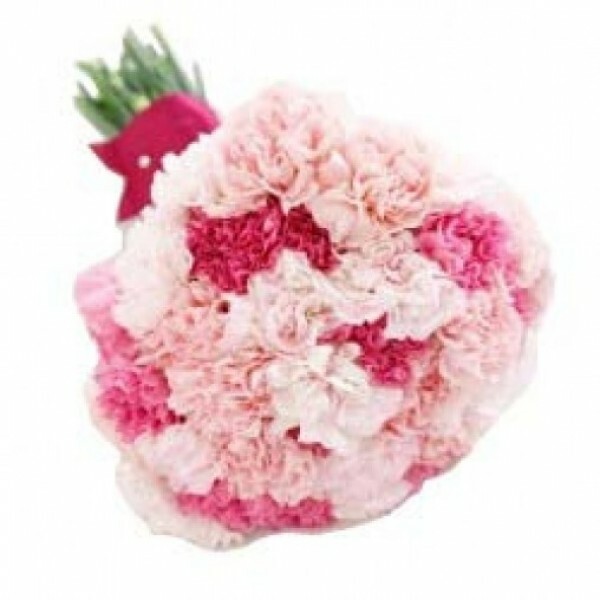 Tell them how special they are for you with this splendid bunch of 15 Peach and Pink Carnations. With our professional delivery services, this gorgeous bouquet will be delivered to them without any delay.